You do know shopping can be stress free this season right? This goes out to those who love buying on Amazon and those who would love to do their Christmas shopping without the hassles of going into a physical store. Yes, the holidays are around the corner, and it’s only normal that you think of ways that could help you save money better this time. So we created this list containing 8 tips that will help you save better as you shop on Amazon this Christmas. These is a fantastic way to save money. Often, people sell their unused or unwanted gift cards on sites and those sites sell the gift cards at discounted prices. Though Amazon is quite popular and there may be little opportunities to save money on shopping, there is no disagreement that every little amount counts especially when you are shopping for Christmas. You can earn free amazon gift cards to help your Christmas shopping budget this year. You can check out sites like free Amazon gift cards on how to get a few. By following trends closely that are related to Amazon, you can keep yourself up to date with ongoing deals that can save you a lot of money. You can follow @Amazondeals on twitter to see current updates. Amazon makes it very easy for buyers to locate daily deals on their site. Log on to Amazon.com and at the middle of the listed icons on the page, you will find the today’s deals section. As the name implies, they appear super-fast and can be gone before you blink. Just like the deals for the day, the lightening deals will be displayed on the home page and it is advised you to go for it as soon as you see it (when it’s an item on your shopping list). Amazon has some pretty amazing features and this is one of them. You can trade some of your unused old appliances in the house for some cash back or an amazon gift card (though there are conditions for your trade in to be successful). It must be in working condition and listed as a part of the items on the trade in store. It may however take up to 10 days to ship and there are no shipping costs! Though this has been tried by many Amazon users, it doesn’t always work (but it won’t hurt to try, would it?). The idea is to leave your items in your cart for some days and Amazon will send you a reminder that you still have items in your cart and will in fact offer them at a discount (in some cases). 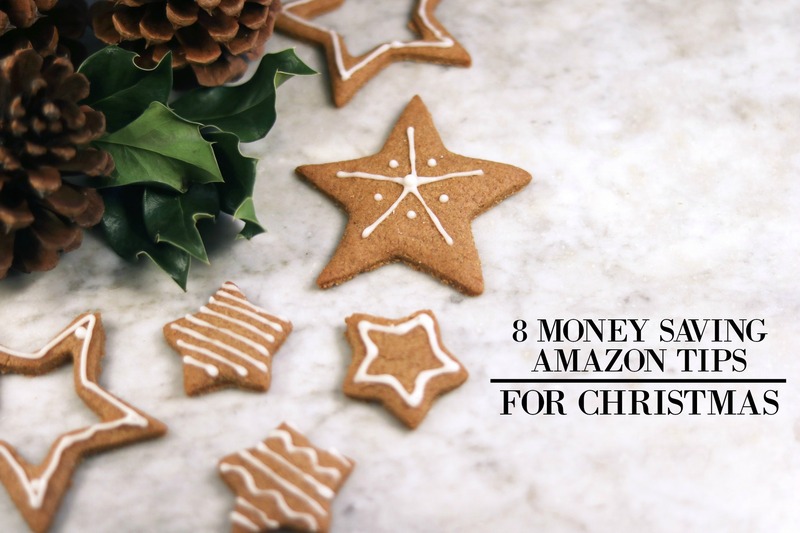 Now if you have any questions about these Amazon money saving tips for Christmas, just let me know in the comments down below! I’d love to help out!